Charity shops are often popular with people who are prudent or economical in the consumption of consumable resources such as food, time or money. They are a type of social enterprise, where goods sold are donated by members of the public. Their popularity increased because many charities can repurchase objects used to resell at competitive prices. Charity shops receive overstock or obsolete goods from local for-profit businesses too. Some charity shops also sell a range of new goods which may be branded to the charity, or have some connection with the cause the charity supports. For example, Oxfam stores sell trade food and crafts. 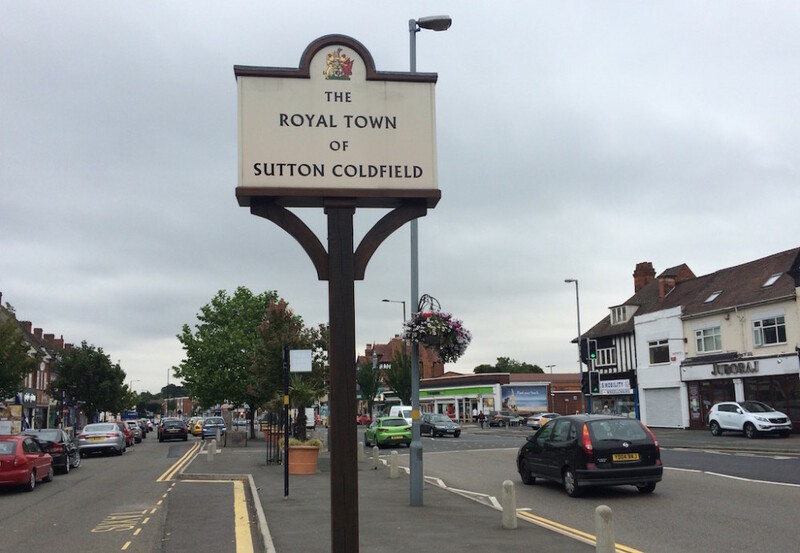 In Sutton Coldfield there are a lot of charities shops in the main streets and comercial roads. The outside activity for today; to walk and discover charity stores. Here are some pictures from Birmingham Road Wylde Green.